Downtown Meets Uptown in this Triple Mint Condo Studio located on a quiet beautiful tree lined street between West End Avenue and Broadway on Upper West Side. 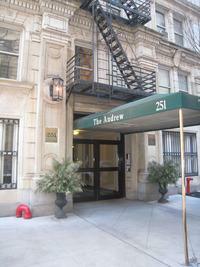 A great investment opportunity, pied a terre or starter apartment with low taxes and carrying charges. You will be hard pressed to find a comparable studio with such low carrying costs. Unlike most New York City cookie cutter apartments this studio offers a highly designed space where every detail has been taken into consideration. 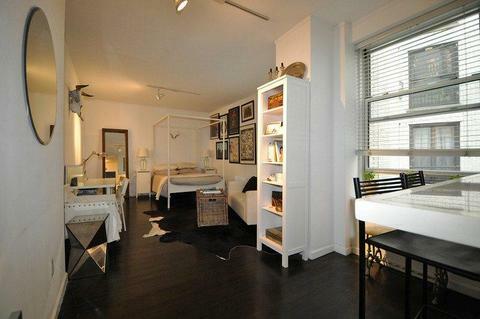 Offering ebony stained hardwood floors, halogen lighting with dimmers throughout and oversized wood window shades, the apartment has the look and feel of a chic modern Soho/Tribeca loft however it is located in the heart of the Upper West Side. The apartment was recently renovated using the most luxurious finishes. Everything is new and in immaculate condition from the appliances to bath fixtures. 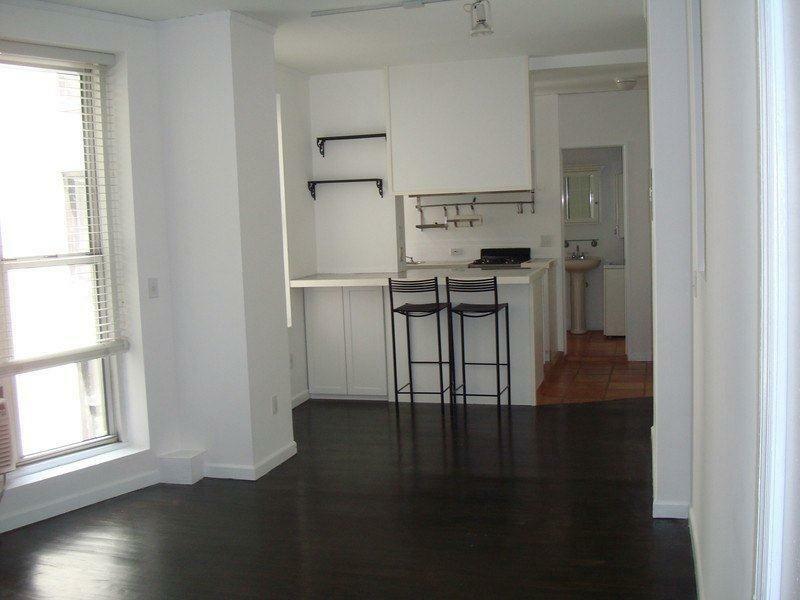 The apartment is in a meticulously maintained condo.